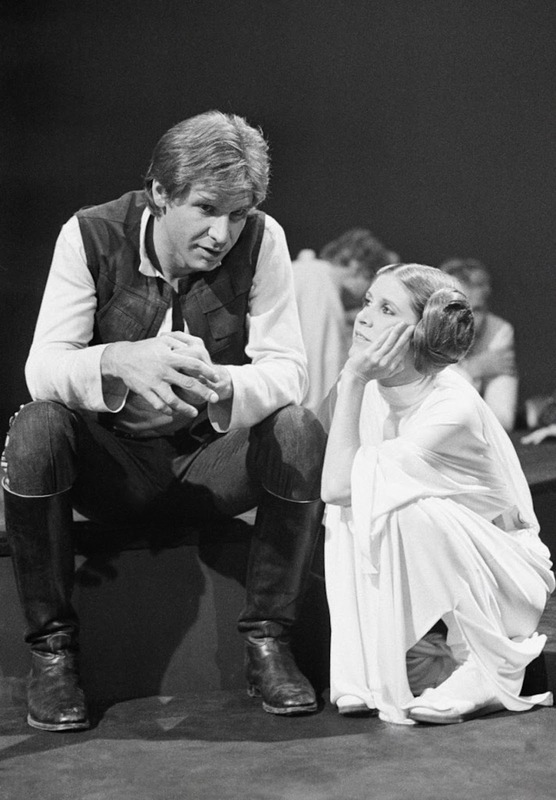 Hollywood superstar Harrison Ford has paid tribute to Star Wars actress Carrie Fisher, after she died at the age of 60. 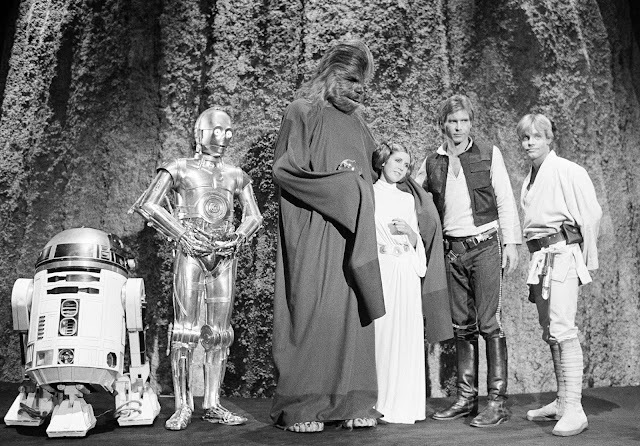 "Carrie was one-of-a-kind … brilliant, original. Funny and emotionally fearless. She lived her life, bravely...My thoughts are with her daughter Billie, her Mother Debbie, her brother Todd, and her many friends. 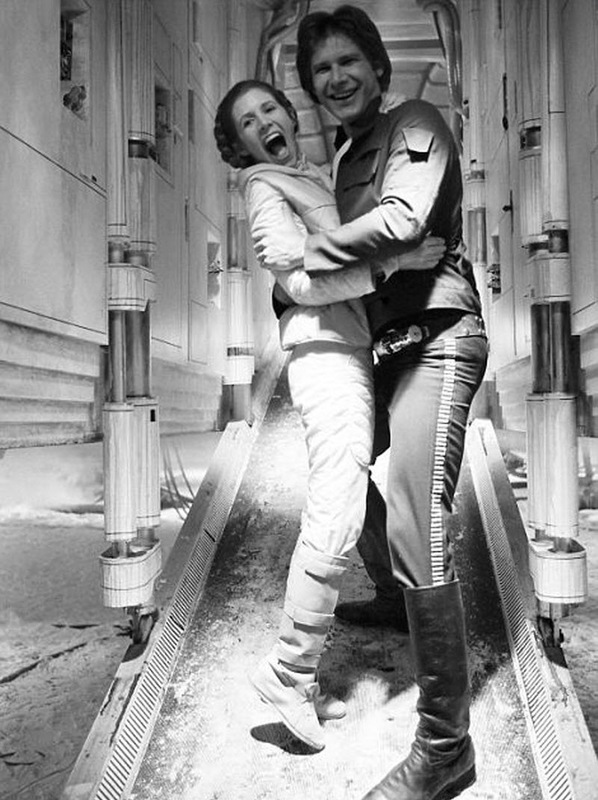 We will all miss her." The actor also responded to the news of Fisher suffering a heart attack while aboard a plane on Friday. 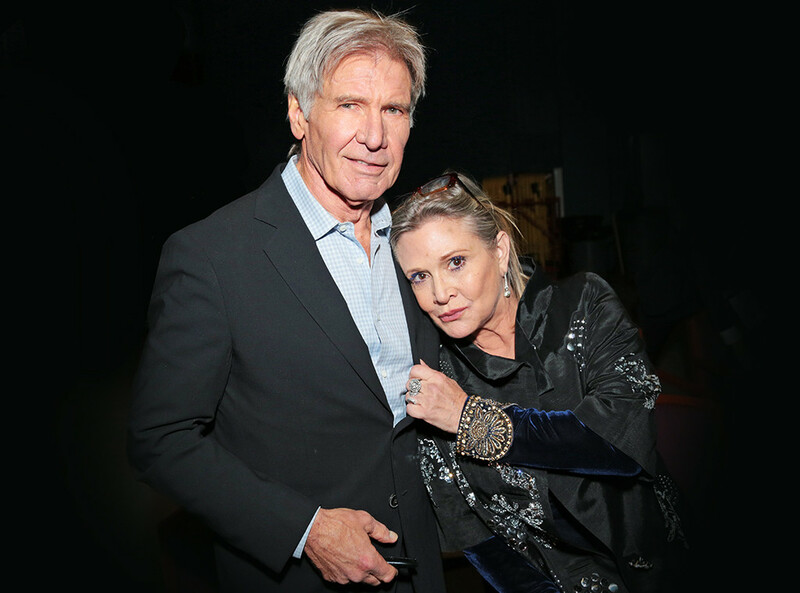 "I'm shocked and saddened to hear the news about my dear friend," he told E! on Christmas Eve. Harrison Ford and Carrie Fisher in "Star Wars: Episode VI - Return of the Jedi". 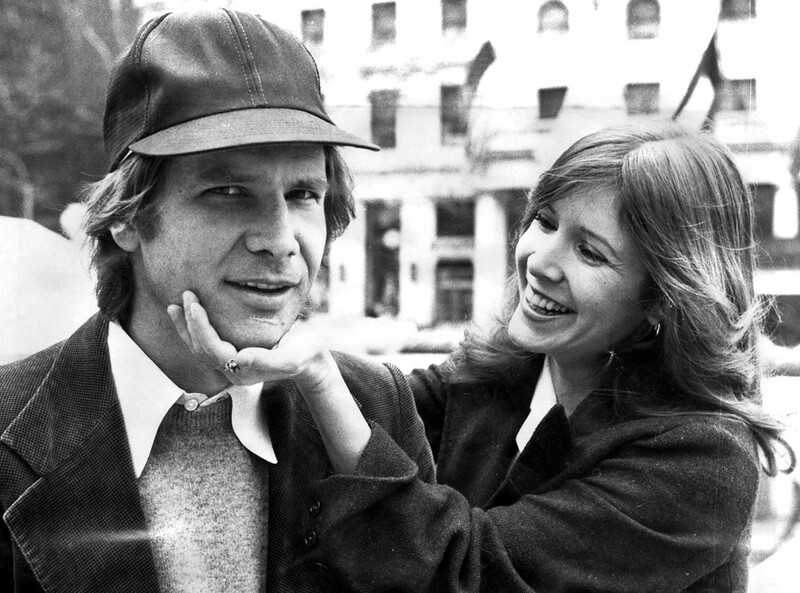 He and Fisher first met in May 1976 in London for the filming of Star Wars, when she was 19 and he was 33. 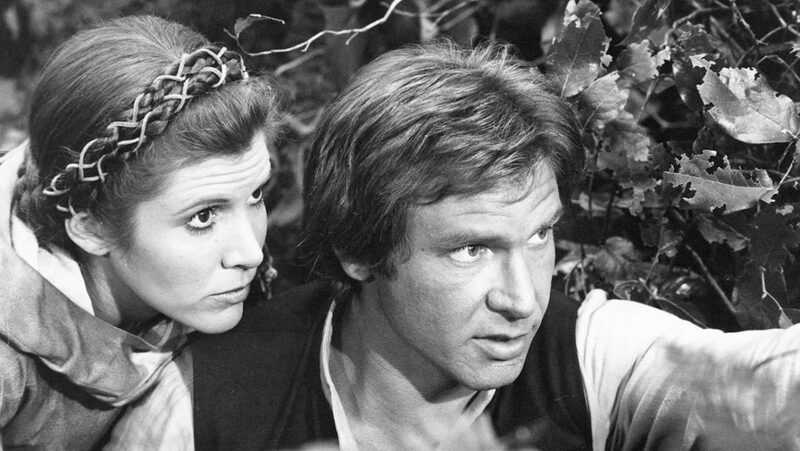 Forty years later, Fisher revealed that she and Ford were also involved in an affair when they weren't playing love interests. 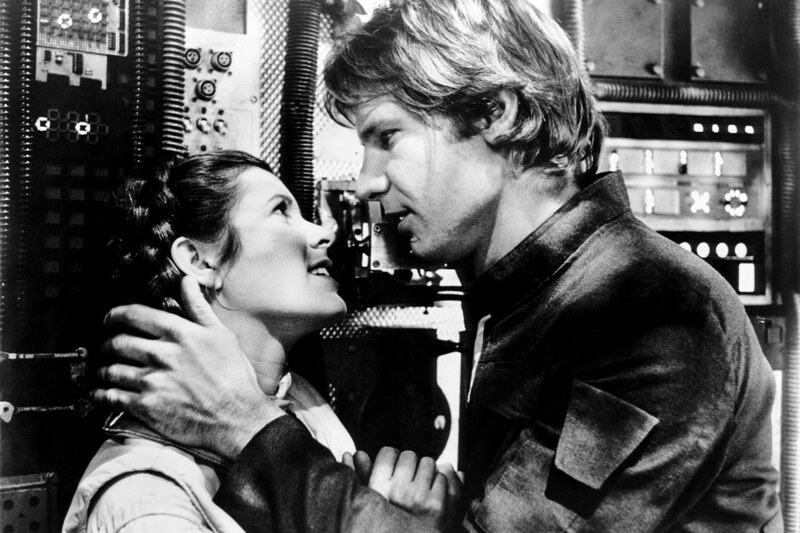 Ford didn't respond to the claims, but the two did share an undeniable chemistry onscreen, even in her audition tape captured two years before the film's release. 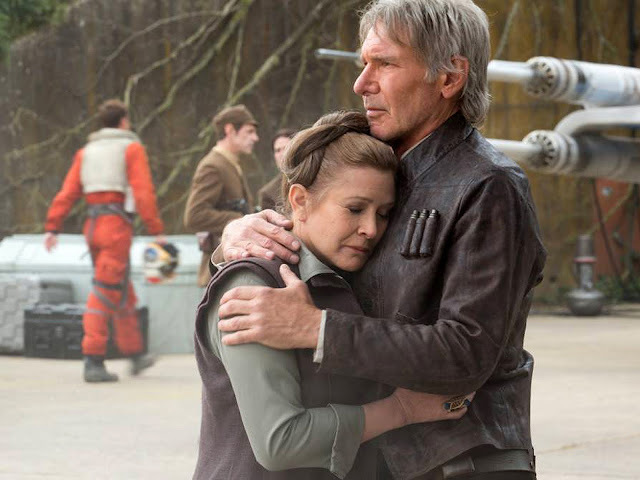 The duo revived their famed roles as Leia and Han Solo in 2015 in Star Wars: The Force Awakens.